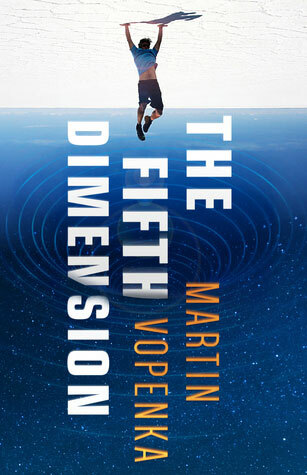 The Fifth Dimension, by Martin Vopenka, has been translated from it's original Czech. After my reading, I'm not sure The Fifth Dimension qualifies as speculative fiction. There really are no integral speculative elements, although there are some I would call metaphysical -- mainly questions and rambling observations about the nature of reality and time and existence. Not all that interesting to me, but that doesn't mean it won't be interesting to someone who might be more into a naval gazing nature-of-it-all type story where nothing really happens. After answering an ad for a job and completing a rigorous assessment protocol, a Czech man named Jakub is selected -- after a long and involved series of tests -- as a test subject in an experiment being conducted by a mysterious American corporation. The experiment requires him to live a year entirely alone in the high Andes as a hermit, almost completely devoid of human contact. If he makes it through and doesn't violate any of the myriad rules regarding his isolation, he will be awarded with a sum of $200,000 dollars. In his current financial state, and out of a desire to provide for his family (a wife and two children), Jakub takes the job. As for what the experiment is for and what the experiment is supposed to be measuring, we're never told. Jakub is shipped off to his mountain-top bunker, where he lives in complete isolation from for the outside world. The only personal Item he was allowed to bring (beside clothes) was a single book. In an effort to rediscover some of his former fascination with physic, he brought along a book on black holes. The story is told first person from Jakub's point of view, starting with how he found himself in such financial straights, the recruitment by the American company, and his ultimate arrival as his mountain stronghold. Once in place, he doesn't have much to do. And neither do we, the readers. One of the things he spends a lot of time doing is imagining what his wife and family are up to. Only to him, they aren't imaginings. He feels as though he has somehow tapped into space/time/spirit and is able to actually see things as they happen. By this point, he's a pretty unreliable narrator, so we're never sure just how accurate his visions are. Despite his isolation, he does have a few encounters. He meets an Indian hunter, but they don't share a common language. Later, he has an unpleasant encounter with an odd group of hikers from his home country the Czech Republic -- three men and a woman. He's also visited several times by representatives from the corporation conducting the experiment, mainly Denis, with whom he has a twisted and contentious relationship. As the novel continues, his narratives and speculations become ever more fantastic. The combination of his isolation and his reading about black holes and space/time leads him to develop a metaphysical theory of the "fifth dimension," which he calls the realm of the spirit, a dimension exists beyond reality and connects everything. Anyone who's done even some minimal reading of metaphysics and some of the Eastern philosophies will recognize his "new" theory. I'm not sure how to rate this. 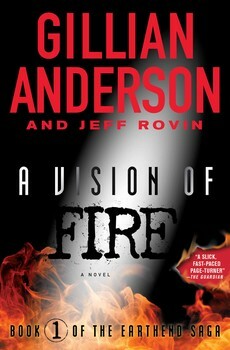 It's well written, with well-developed characters, but it's not the type of book I'd normally read. 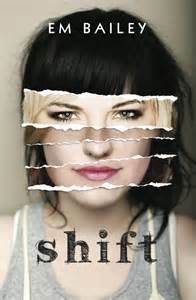 Had I not been tasked with reviewing it by the geas of a free copy, I would have put it down a few chapters in. If you're the type who likes rambling and (to me) incoherent ruminations on the nature of it all, have at it.